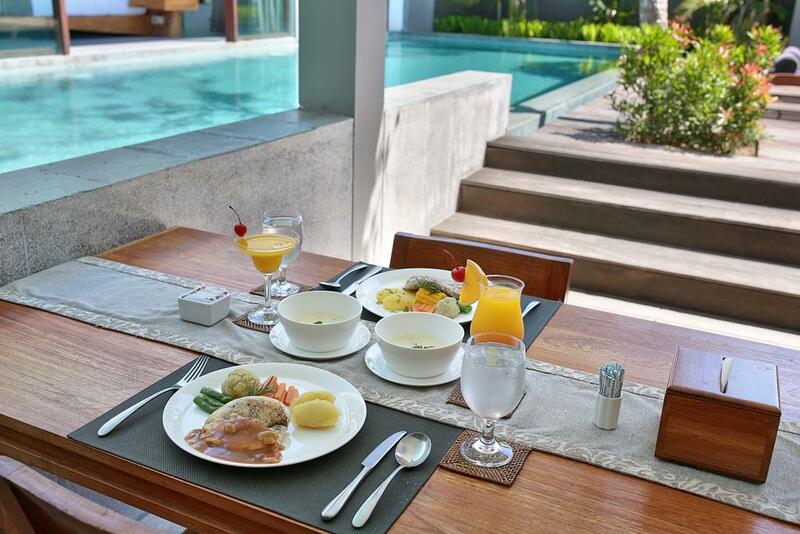 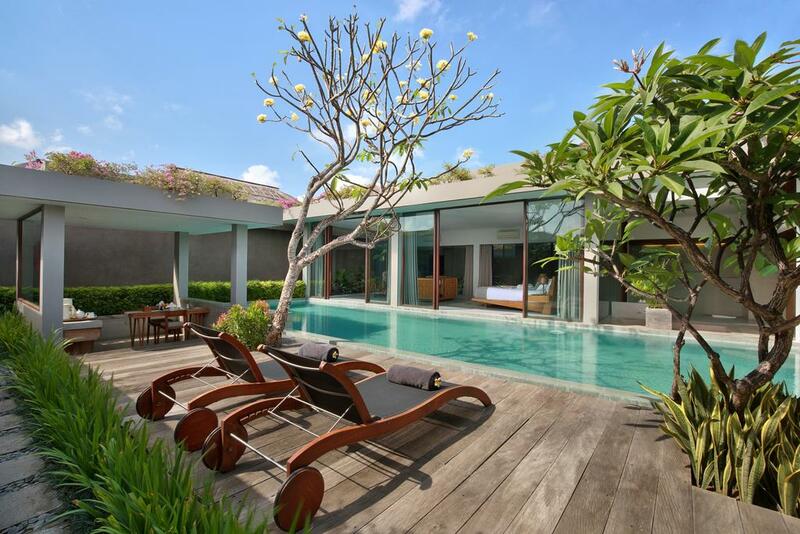 Ziva a Boutique Villa comprises become six units one bedroom pool villas and one unit three bedroom pool villa which private swimming pool in each villa provided. 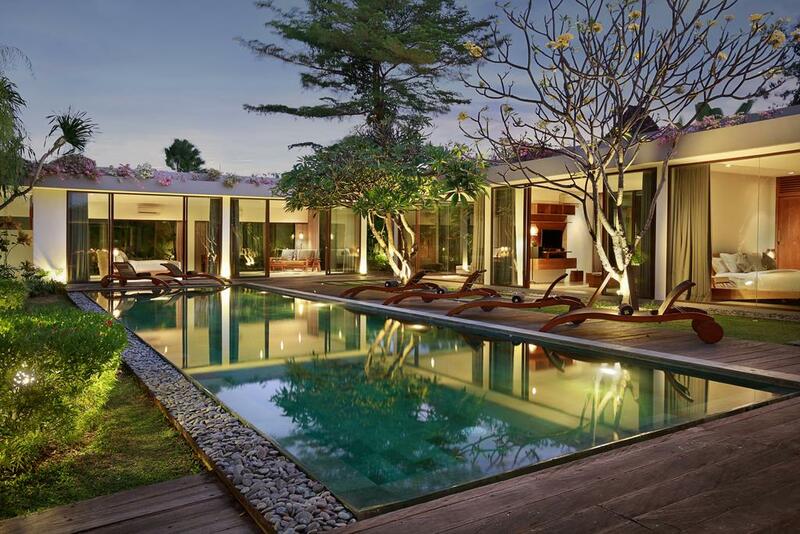 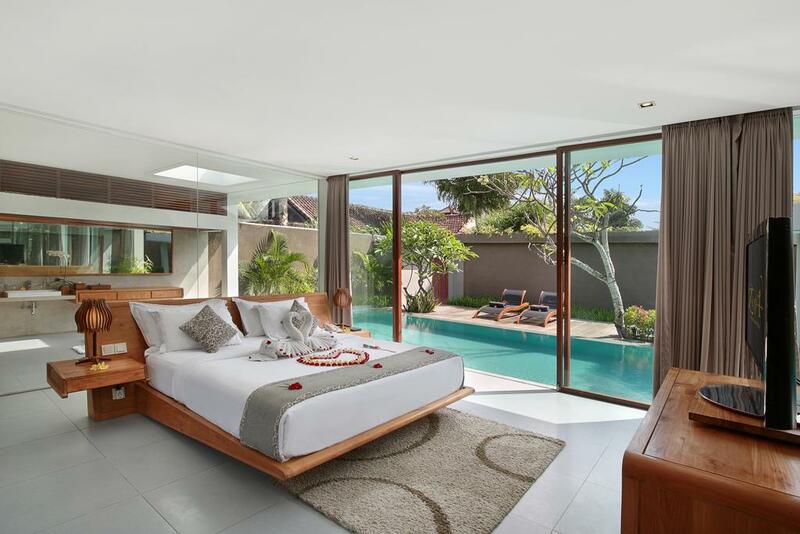 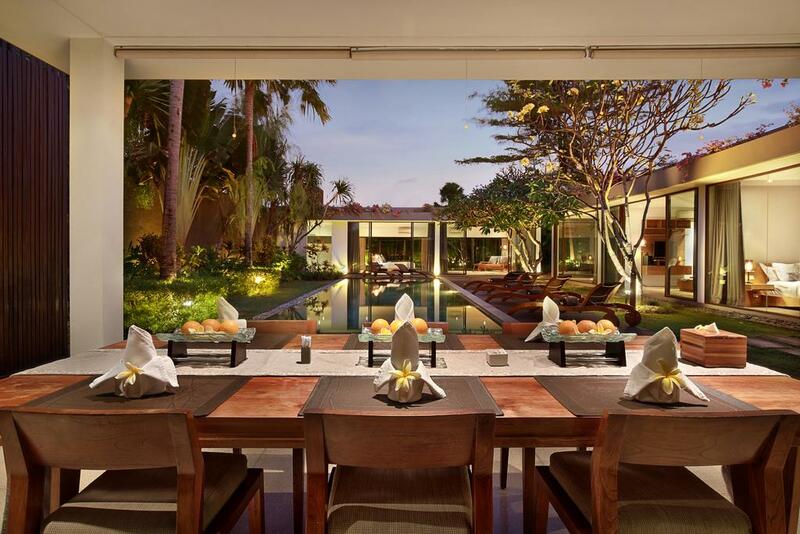 Balinese tropical garden an open style living space to suite your honeymoon in Bali and get the family fun into the biggest area in villa, This is one of Bali villa’s that give you a great escape in your modern life to a total private atmosphere. 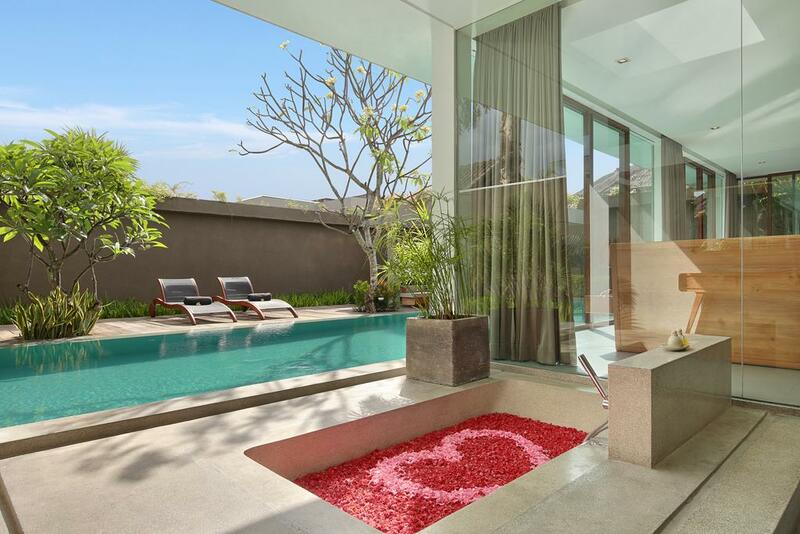 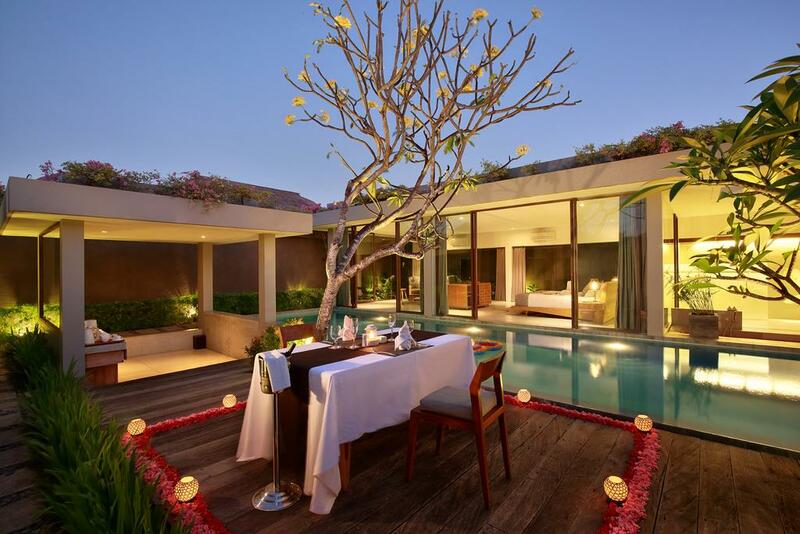 Romantic bedroom with a step to your private pool and fill the lusting moment of each touch of your mind and body. 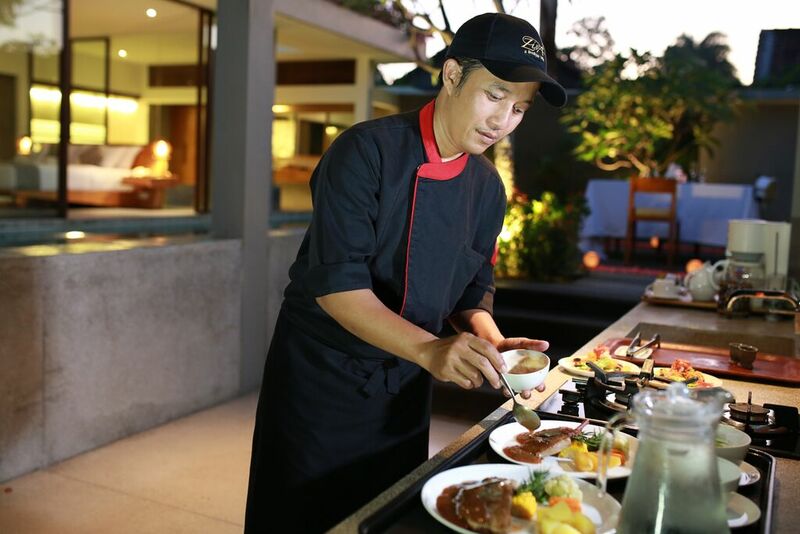 The Butler service is a great deal offered as the main of Ziva services. 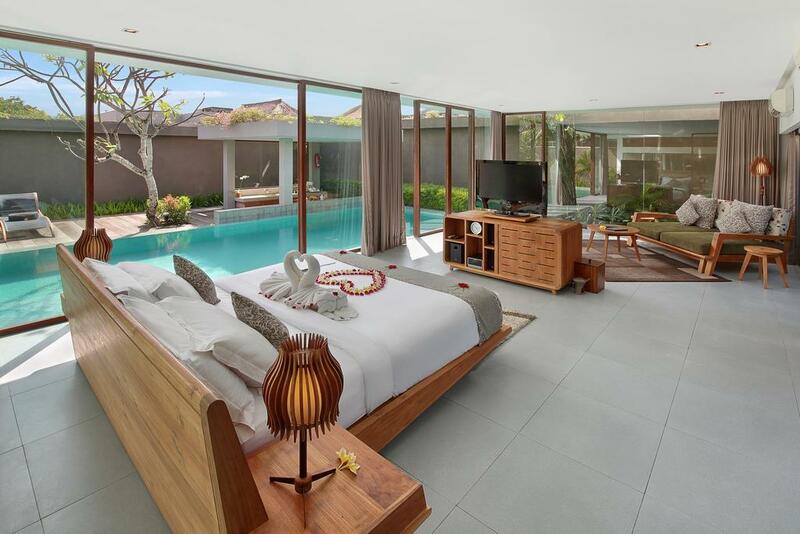 Strategically location which nearby to the beach ( Petitenget beach area ) some point of destination supported Ziva a Boutique villa location, just 10 minutes walking distance to the beach and 7 minutes driving to the central of Seminyak. 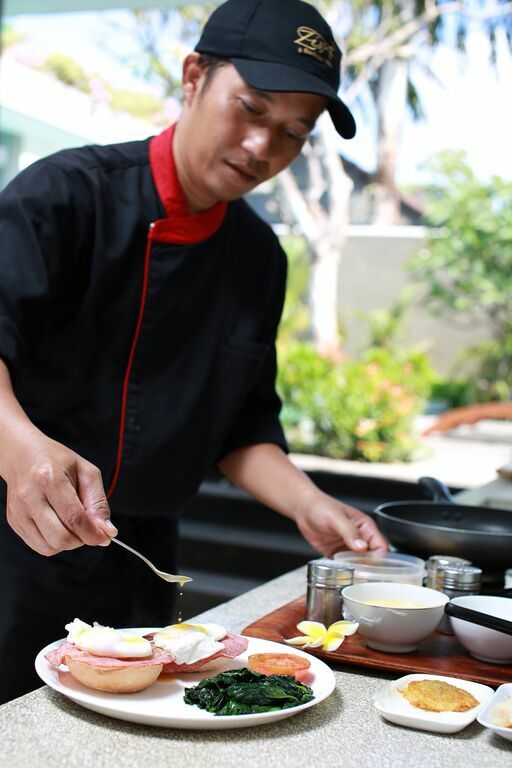 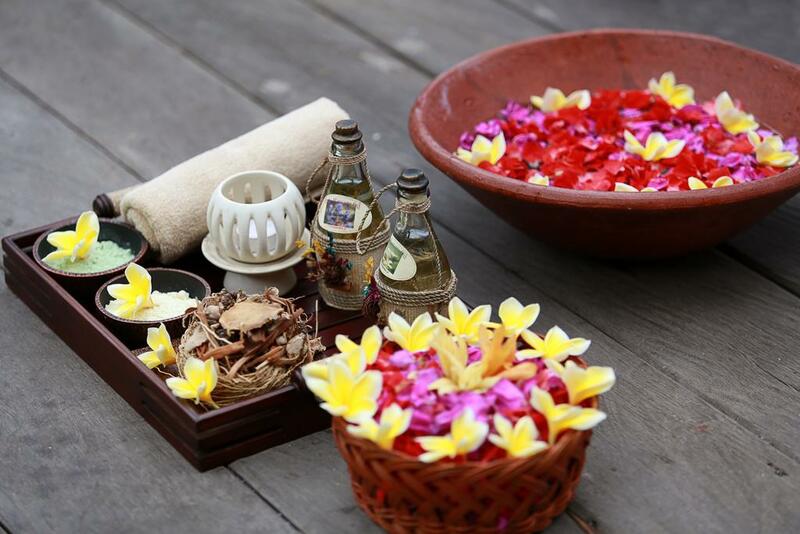 The traditional Balinese salutation of ranam ( panganjali ), with palms touching and fingers pointing upwards, staff welcome the guest with a serene gesture which sets the tone for the mood to come. 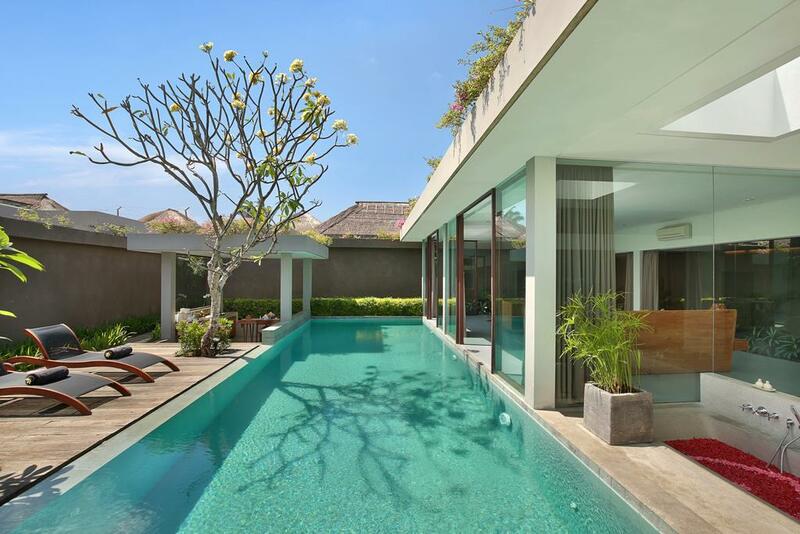 Large spacious with land sizing 600 M2, surrounded by tropical garden environment, Large swimming pool comfortable by family custom, King size bed, family room, large spacious pantry, outdoor shower, relaxing bath tub in main bath room.